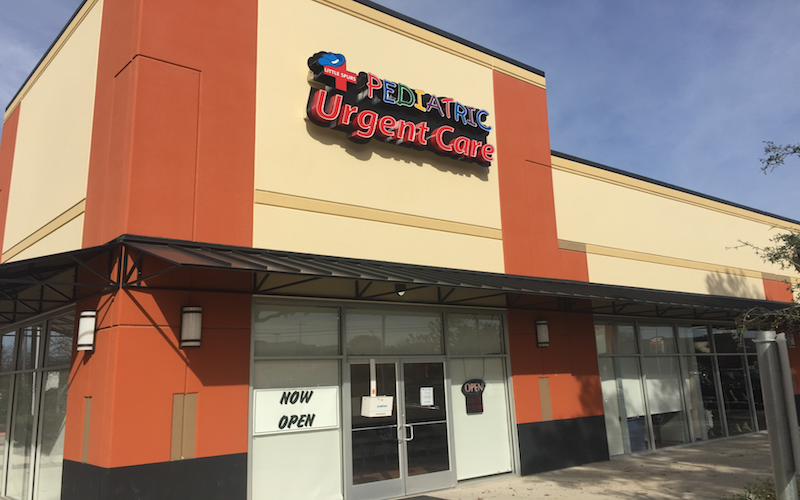 Serving both adult and pediatric patients in the San Antonio area, Fast Aid Urgent Care sees walk-in patients 7 days a week, treating non-life threatening injuries and illnesses, as well as routine immunizations and well visits. 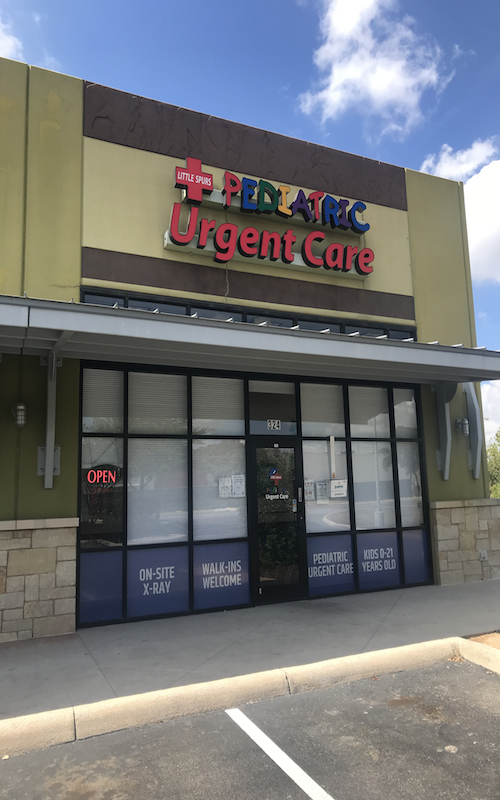 You can find this clinic located at 17910 Bulverde Rd, Suite 115 and patients can walk in to see them today from 9:00am to 5:00pm. 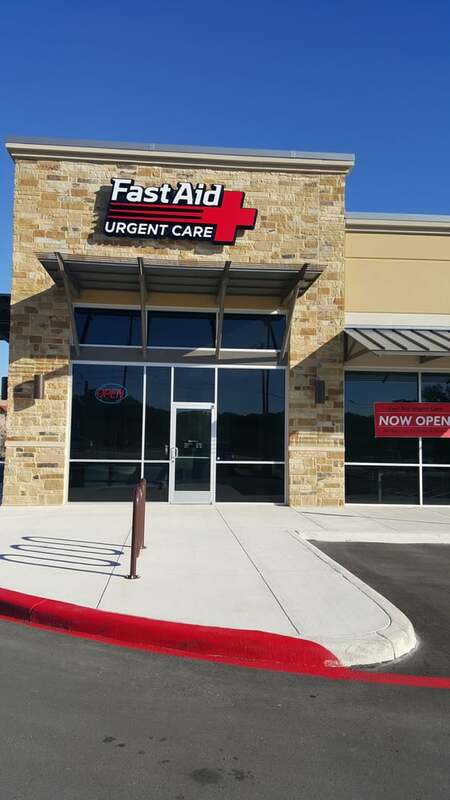 Fast Aid Urgent Care accepts many major insurance plans and multiple forms of payment, making it easier to get the affordable care you need. It is always a good idea to contact your insurance company before your visit to ensure the Clinicis in network for the service(s) you're seeking. 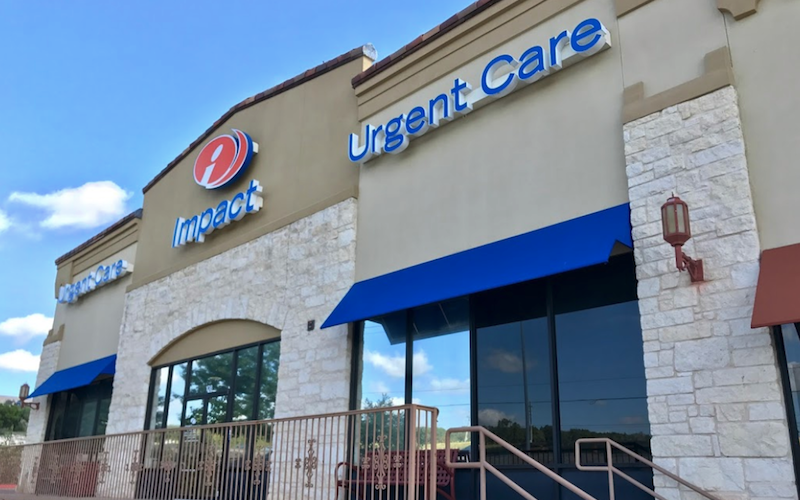 I absolutely love and trust this urgent care. My entire family including children, husband, mom. Grandma, brothers, sisters and friends; have been coming for more than 4 years now since I originally discovered this gem. It really is convenient especially for evening and weekends that you unfortunately get ill. Great alternative to hospital. Allways fast, they get you in and out. The staff is extreamly friendly and helpful; feels like family. Dr Charlie and Dr Hedge are wonderful and caring physicians.